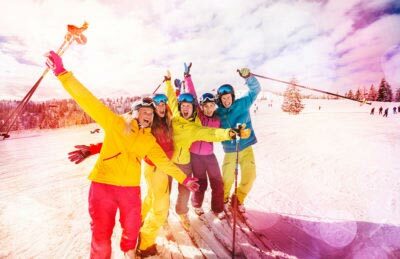 Head for Snow Space Salzburg – Flachau right at the heart of Ski amadé, Austria’s largest skiing area with 270 lifts and 760 kilometres of slopes. Really wide slopes, guaranteed snow and perfectly prepared. Skiing fans of all abilities will find their favourite territory here in Flachau. 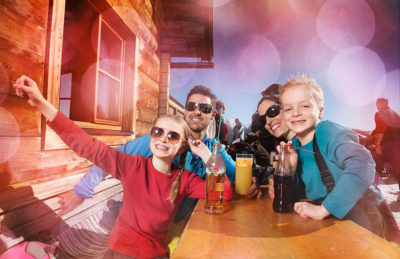 The Salzburger Sportwelt – Holidays and Mountains – one of 5 regions in Ski amadé. Enjoy the alpine top location on the pistes of the B&B Hotel DIE BERGQUELLE directly opposite the Achterjet gondola in Flachau with slopes to the doorstep. 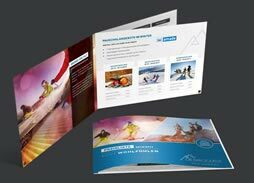 Snow Space Salzburg – Flachau is known for its long-standing passion for winter sports, both on and off the slopes. 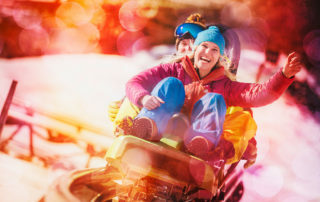 Variety is the order of the day: from all the fun of a toboggan party to the experience of the natural world out on a snowshoe hike. 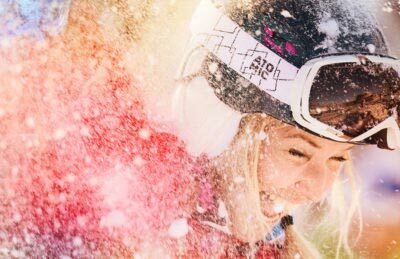 Flachau offers plenty of opportunity to try out different sports. Canny guides provide professional support in all activities. Boredom was yesterday! 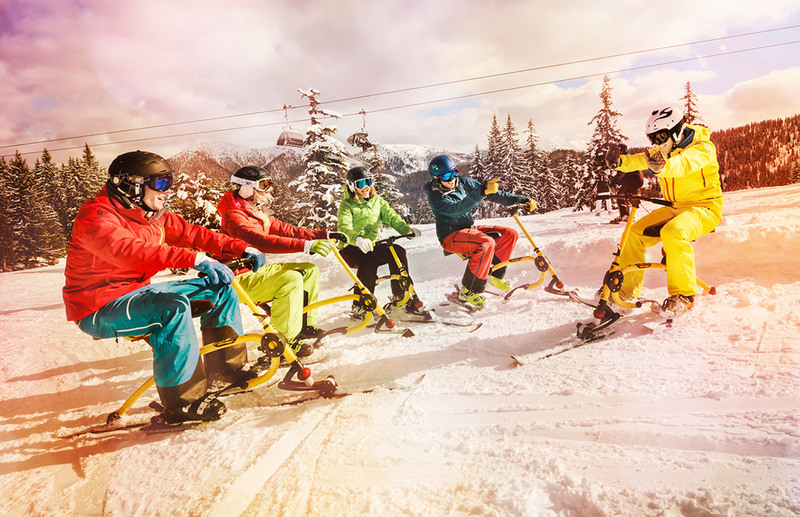 Flachau offers a wide variety of winter fun sports activities on and off the slopes! Winter hiking and snowshoeing will give you a particularly intense experience of the snow-covered winter landscape. And when you go tobogganing you will not be on your own: mum, dad, grandma, grandpa and, of course, the kids will all come with you. 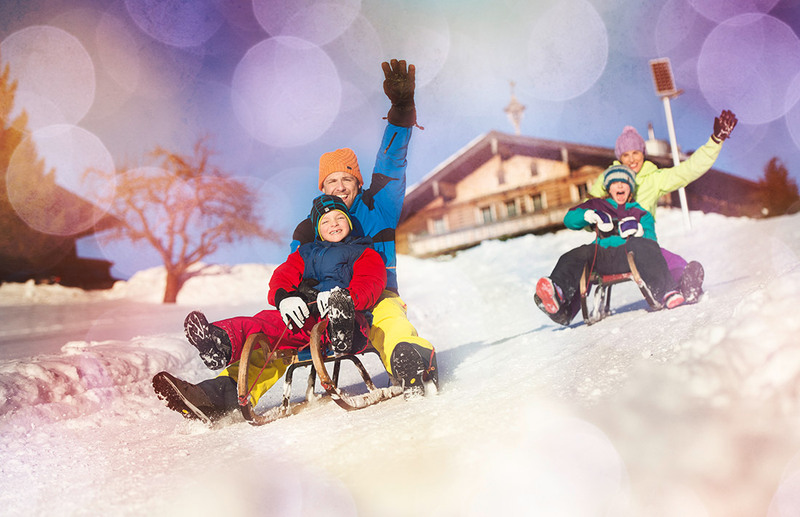 Four toboggan runs are just waiting to be discovered by the whole family! Cross-country skiing fans will enjoy themselves to the full in Flachau. 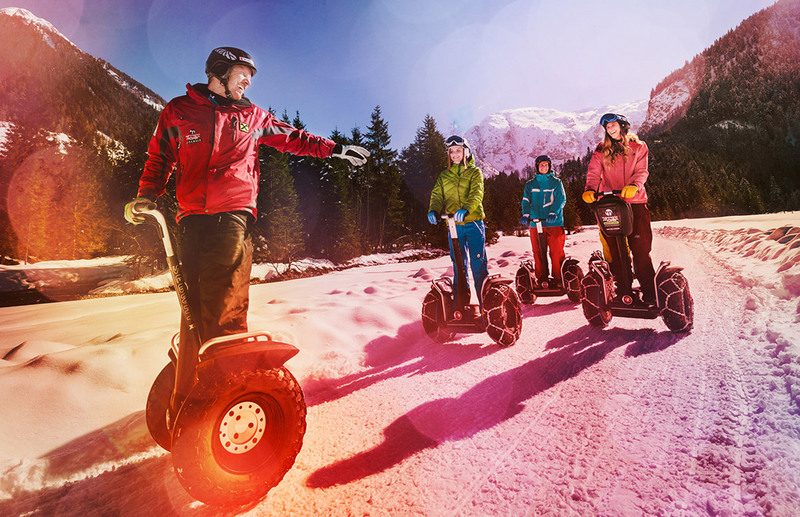 There are 220 km of perfectly groomed trails in the Salzburger Sportwelt region in Austria! 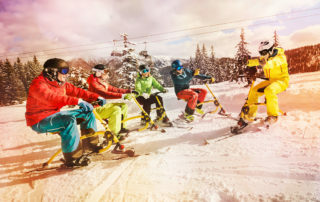 Exercise out in nature – ski tours, Telemark skiing, ice-stick shooting and horse-drawn carriage rides are perfect alternatives away from the ski slopes and fun sports activities on offer in Flachau. Variety is the order of the day! 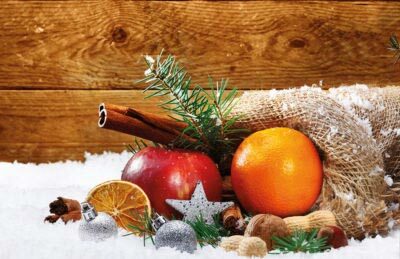 Bring yourself into Christmas mood and enjoy the quiet idyllic ambience of the Advent during your winter holidays in the mountains of Flachau! 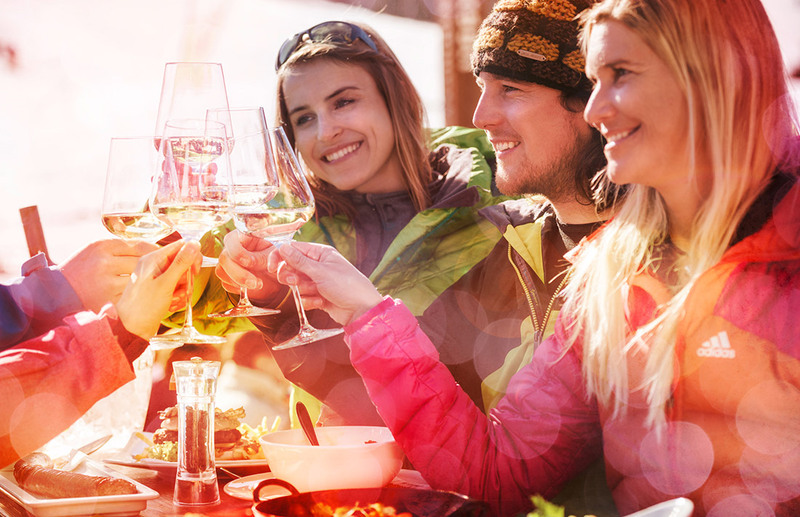 Enjoy the perfectly groomed slopes of the Ski amadé, stroll leisurely to the pistes and afterwards in the sauna or enjoy a bit of Après Ski. That’s what a winter holiday at the "DIE BERGQUELLE" looks like! Really wide slopes, guaranteed snow and perfectly prepared. Skiing fans of all abilities will find their favourite territory here in Flachau. 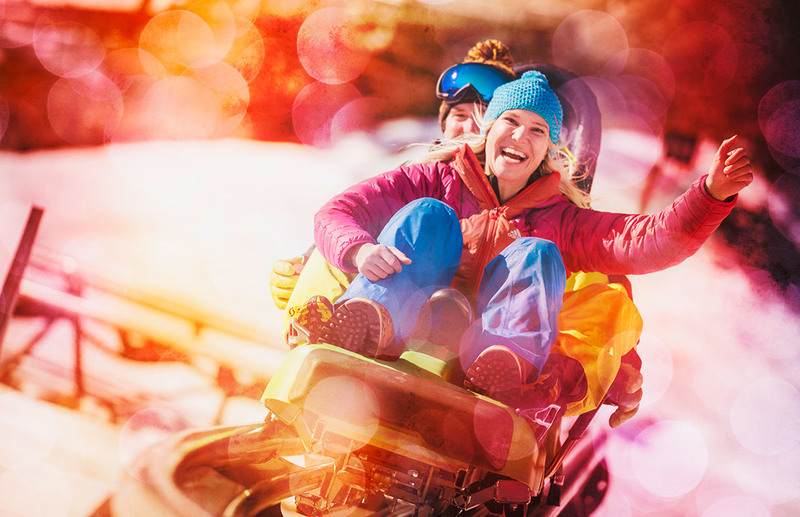 Let’s go to Flachau to the "DIE BERGQUELLE" in the centre of Ski amadé – Austria’s largest ski fun with 270 lifts and 760 kilometre of slopes! 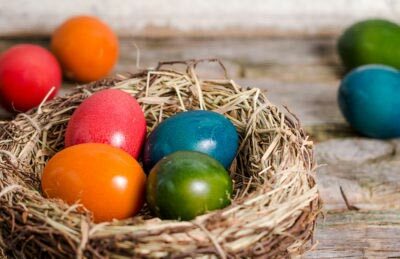 The Easter Bunny recommends: Easter holidays in Ski amade in the Bed & Breakfast Hotel DIE BERGQUELLE! 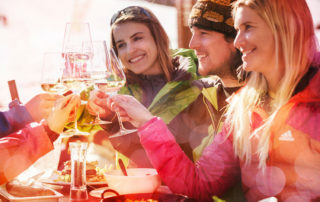 Plan this year something very special at Easter time and come to Flachau!